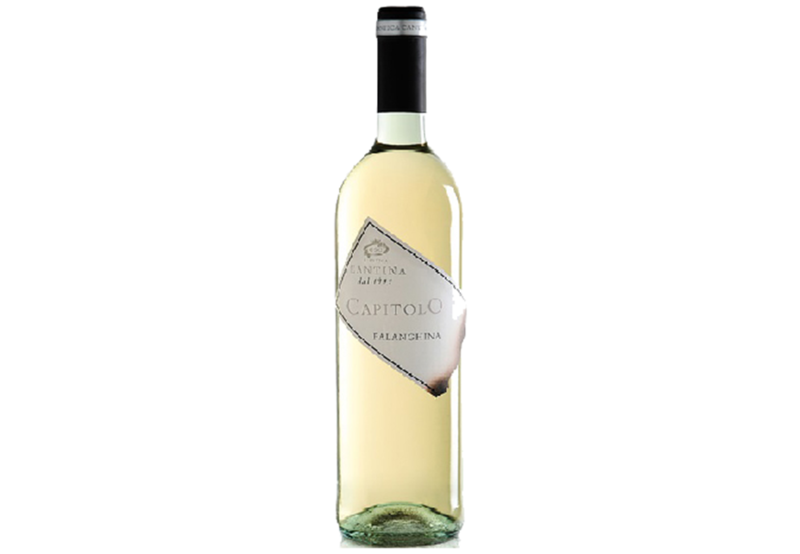 Obtained from the vinification of grapes of the Falanghina variety in purity, diffused in the Agro Dauno. Pale yellow in color with greenish reflections, fresh and fruity bouquet. It goes well with appetizers, light dishes and fish dishes.